Who doesn’t have a few kinks to work out after a long day? I know I do. 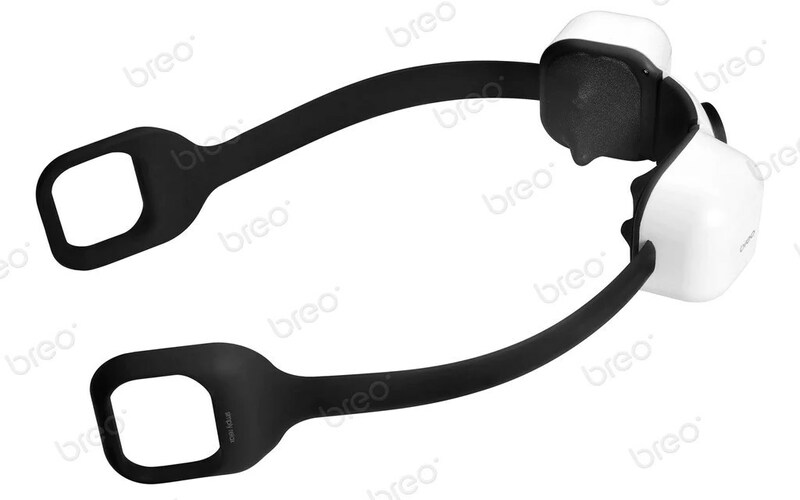 If I hadn’t tried the Breo iNeck Massager myself I honestly wouldn’t have believed it, but this REALLY is a marvelous invention that feels just delicious. It focuses on the neck area and it has straps so you can adjust the pressure, which I particularly LOVED. Retailing under $200, and coming out in early 2013, my family and friends can look forward to these knot-knock-outs for birthdays and holidays…shhhh. I haven’t had a land line in years. My husband and I decided since we all have mobile phones that are practically stapled to our legs. invoxia AudiOffice is a docking station for your iOS device that lets you have a desk phone, speaker phone, charger and sound system. I loved this idea so much… I may go out and purchase one for home and office. The New Year always brings about it new ideas for fitness and health. Usually it’s us saying we will resolve to be better, stronger, more committed… But it’s soooo much easier when we have family and friends committed to the process with us. 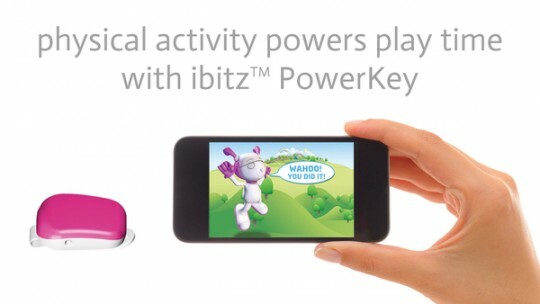 That’s why I liked ibitz. 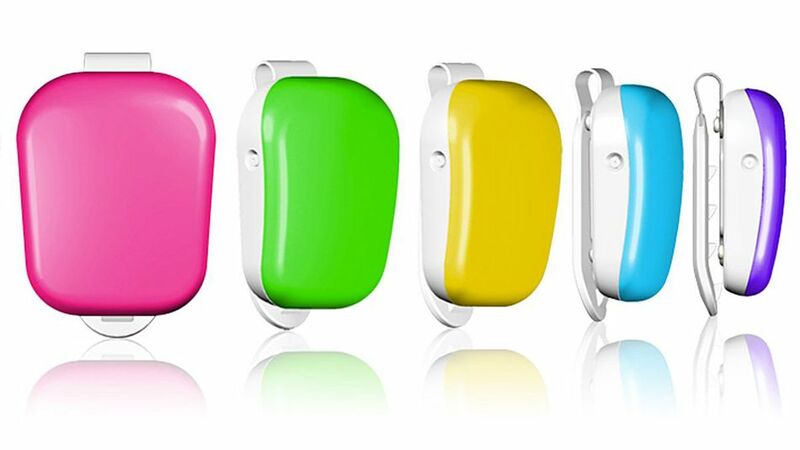 This wireless family fitness devices syncs to an app that monitors steps, distance, weight, height–individually and across groups. What’s also cool is for kids there is an app that is tied to a tamagotchi like game called GeoBotz (left). Your kids have to keep the character in the game healthy and by doing so they unlock levels and rewards by exercising. 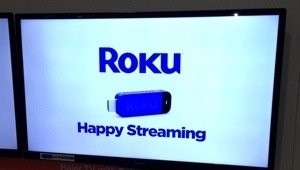 I’ve made no secret of my love of Roku. 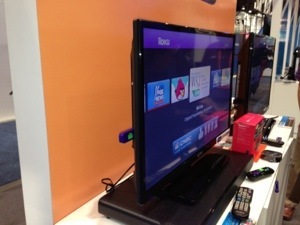 Coming soon this year is a Roku that is an HDMI adapter that simply plugs into your TV…viola! 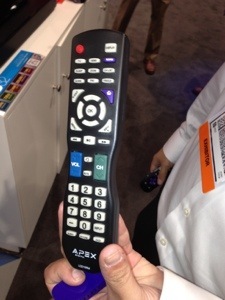 Also, the Roku control is already built into the remote for the TV–genius! I’m so looking forward to this Apex TV, I can hardly contain myself.